Do you know what’s in your pet food? Are you sure your companions are getting what they need? At Pet Wants, our slow-cooked, small batch, nutritious, all-natural pet food is packed with nutrition and made fresh every single month, so you’ll know it hasn’t been sitting on a shelf losing the important nutrients your pet needs to live a happy and healthy life. 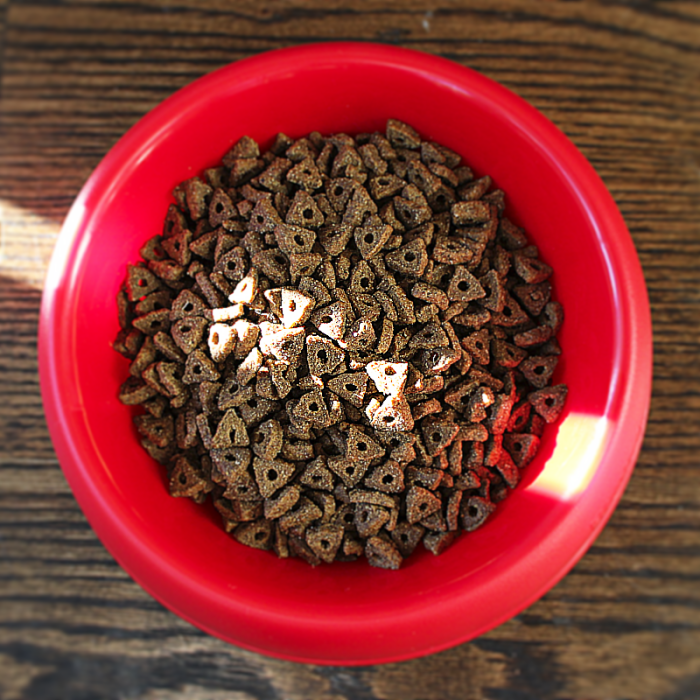 Our cat and dog food is made with all natural ingredients. No corn, wheat or soy and we never use animal by-products or gluten in our formulas. We slow cook our food in small batches to produce a nutrition packed product. 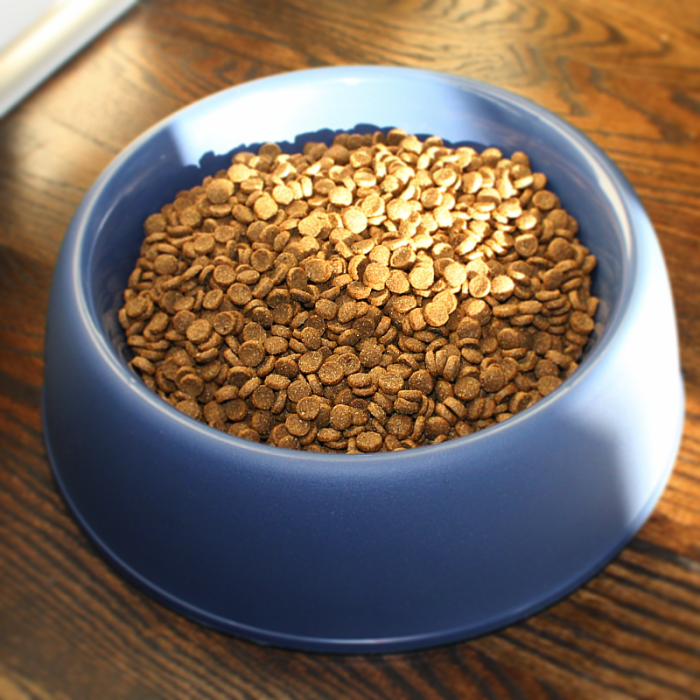 Food is made once a month brought directly to our customers, this guarantees the freshest food possible for your pets. We deliver to your home, office, work, school and our favorite…your doggie day care! We also SHIP all over the country!